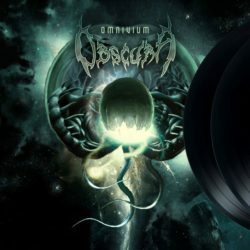 Home Page | Labels | Archive by category "Obscura"
The debut album from Germany’s progressive metal masters, available on vinyl for the first time ever! 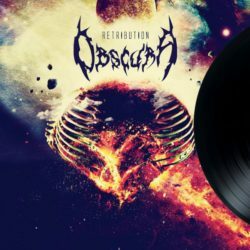 OBSCURA’s Retribution is a beastly album blending the savagery of New York death metal with the fleet-fingered fretting of forerunners Death and Gorguts. Ahrpe Records Co-founder Amandra Navigates A Unique Space Between Droning Ambience And Polyrhythmic Funk On Dame De Bahia. 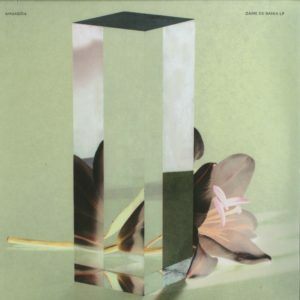 His First Release To Emerge On Italian Imprint Obscura. This Is The French. Warsaw-based Producers Second Album And Followsa String Of Acclaimed Eps On Ahrpe. Semantica. Tikita And Silent Season.